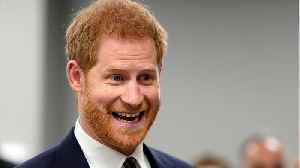 Prince Harry will reportedly take two weeks of paternity leave. Keri Lumm reports on his plans to be a "modern dad." 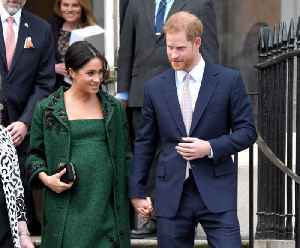 Prince Harry and Meghan are anxiously awaiting the birth of their first child, and Prince Harry reportedly wants to be a modern dad and part of his plans include taking paternity leave.??? ?I mean, that’s nice, but his boss is also his Grandma, so two weeks off doesn’t sound like a stretch.??? ?A Buckingham Palace spokesperson reportedly agreed: 'I'm sure Her Majesty will accommodate a break from duties.'??? ?Which is the same amount of time Prince William was given off from his duties when Prince Louis was born. ??? ?Paternal Pay Equality’s Olga FitzRoy told the Mail Online in part: 'It’s time the government caught up and introduced paternity & shared parental leave for all dads, because unequal caring responsibilities are one of the main contributors to the gender pay gap.'??? ?So it is a nice gesture, and once I’m sure his wife Meghan will appreciate.??? ?Because It definitely takes a village when a newborn baby won’t sleep.?? 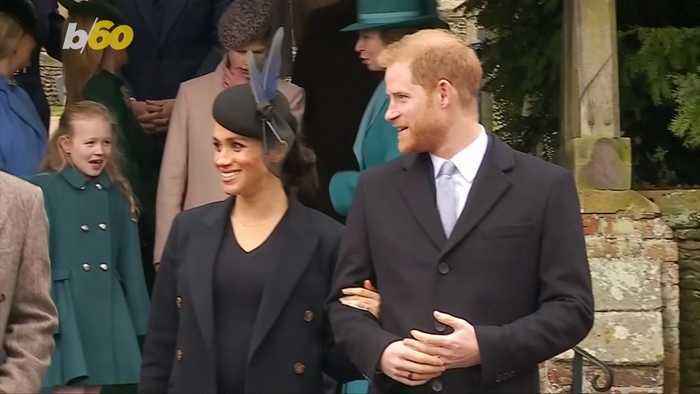 In royal baby news, Meghan Markle is officially on maternity leave, and we're counting down the days until her and Prince Harry's first child arrives. 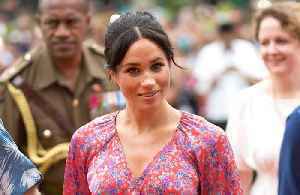 Meghan Markle's 'Maternity Leave' Has Officially Begun Meghan Markle reportedly has "no official engagements" scheduled before the birth of her baby. The 37-year-old's last public appearance was..